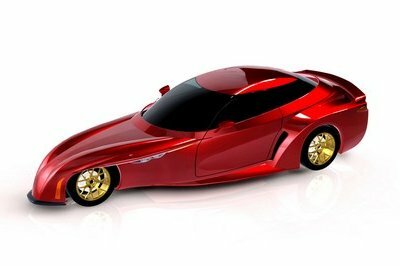 Mole Costruzione Artigianale’s second public project is called Almas, and it’s a ground-up new super GT car that could not have come from anywhere else but Italy. 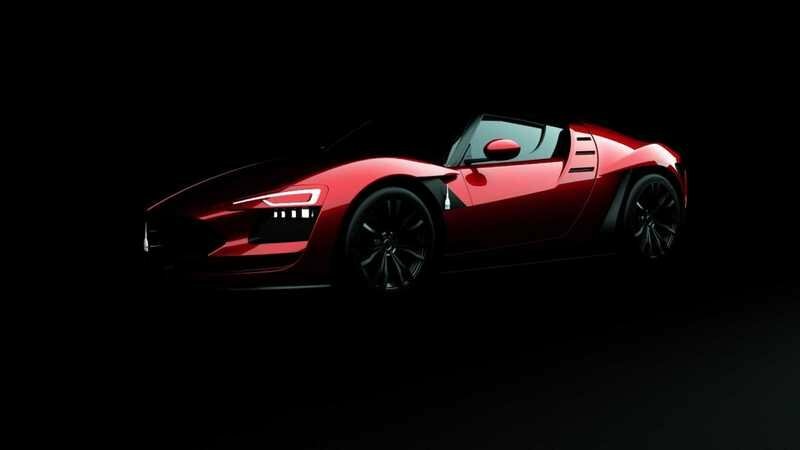 The design study will be unveiled at the 2019 Geneva motor show where we hope we will learn new things about it as current information is rather limited, to say the least. 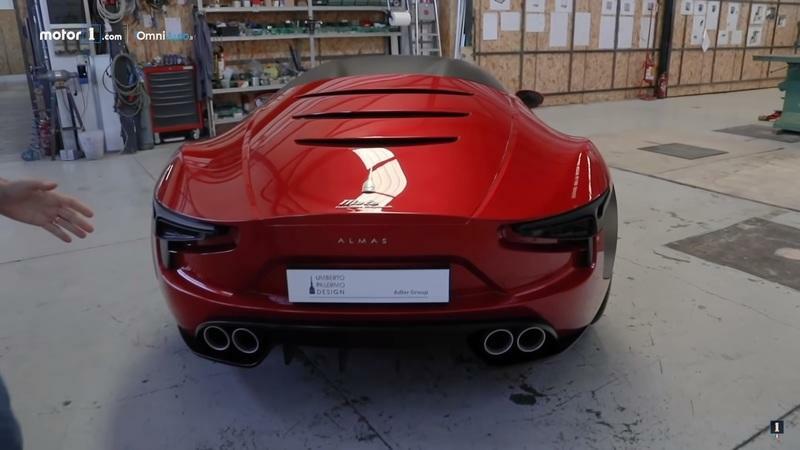 Almas is designed by Umberto Palermo and Paolo Scudieri, and the engineering work is being carried out by Adler Group, an Italian engineering company that traces its roots back to 1956. The company specializes in vehicle sound and thermal insulation, but it does much more than that among its 58 plants and seven research facilities around the world. 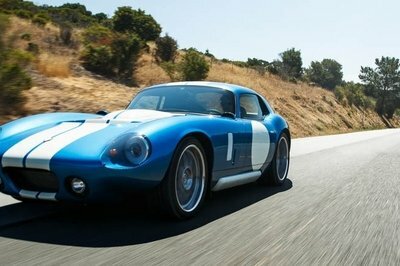 Both the body and chassis are made from carbon fiber in the quest for lightness. 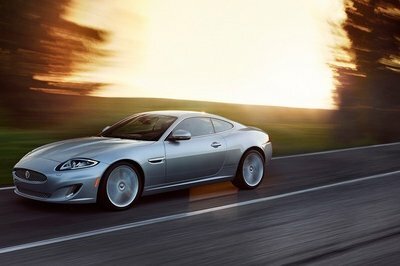 From a design standpoint, it is elegant, sporty, and its aesthetic suggests the idea of lightness. 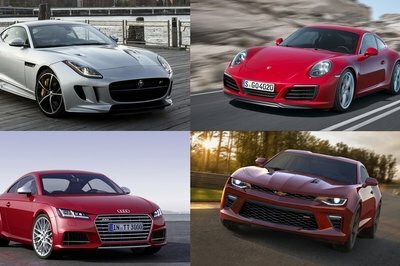 The front is dominated by the massive grille that kind of looks like it’s from a Maserati and you’ll also notice the massive front splitter (also made out of carbon fiber, naturally). The car is 4.73 meters / 186.2 inches long, 1.98 meters / 80 inches wide and 1.22 meters / 48 inches tall. That means it’s about the same size as a compact executive sedan, albeit a bit lower to the ground than one of those. 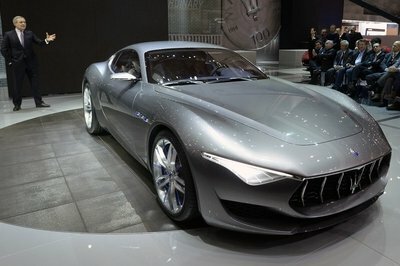 We have no idea what its interior looks like, though, because the study that they’re bringing to the Geneva motor show is mostly likely just a hollow shell or a rolling sculpture, if you will. No information on what will end up powering it is offered either - we do know the engine goes in the middle and that it will be of the internal combustion variety, but nothing outside of that. It is believed it could burn hydrogen instead of regular gasoline, but at this stage, nothing has been confirmed. One final bit of information on the power plant is that, like the rest of the car, it will be designed and built in-house, not sourced from somewhere else. The vehicle is also said to feature electronic safety aids of the kind you wouldn’t expect to see on a low-volume supercar built by an unknown manufacturer. Read our full review on the 2019 Mole Costruzione Artigianale Almas. 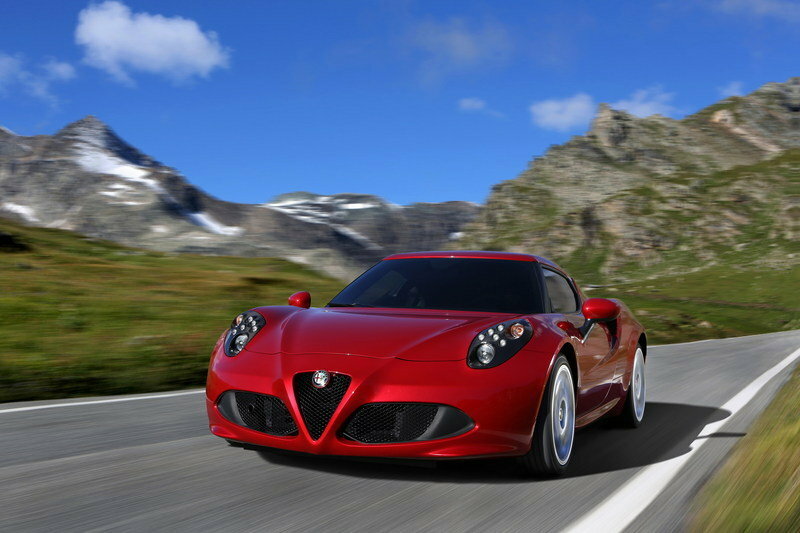 Read our full review on the 2018 Alfa Romeo 4C.